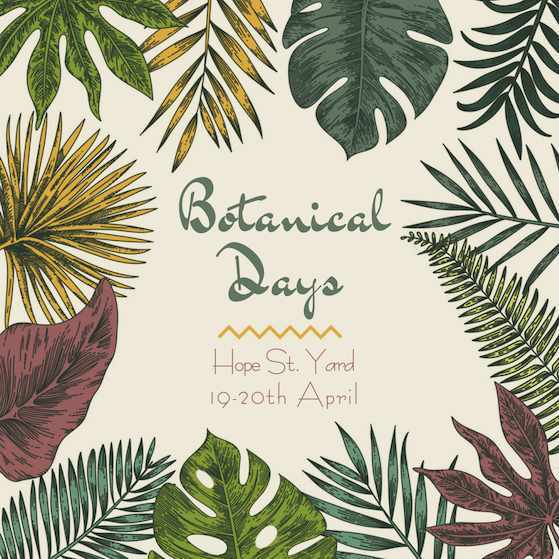 Visit Hope St Yard on 19th + 20th April and you'll find the Cultivate Gardens Botanical Pop-up. There'll be spring bulbs, garden plants, retro pots and planters, as well as an opportunity to chat with our team about garden design and get inspired! We'll be joined by Caf-Fiend of Cambridge who will be serving their delicious artisan coffee!